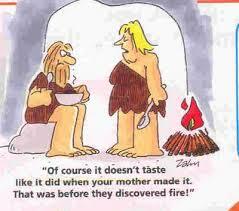 Cooking is as Great an Invention as the Wheel! Cooking is fantastic! Not only because it kills potentially harmful bacteria but also because some nutrients become more bioavailable. When you soak, cook, mash food, you help your digestion so that it doesn’t need to use strong stomach acids to break up the food to get the nutrients out, and therefore they are more bioavailable, meaning they are easier for you to absorb. That’s why we chew and have teeth. 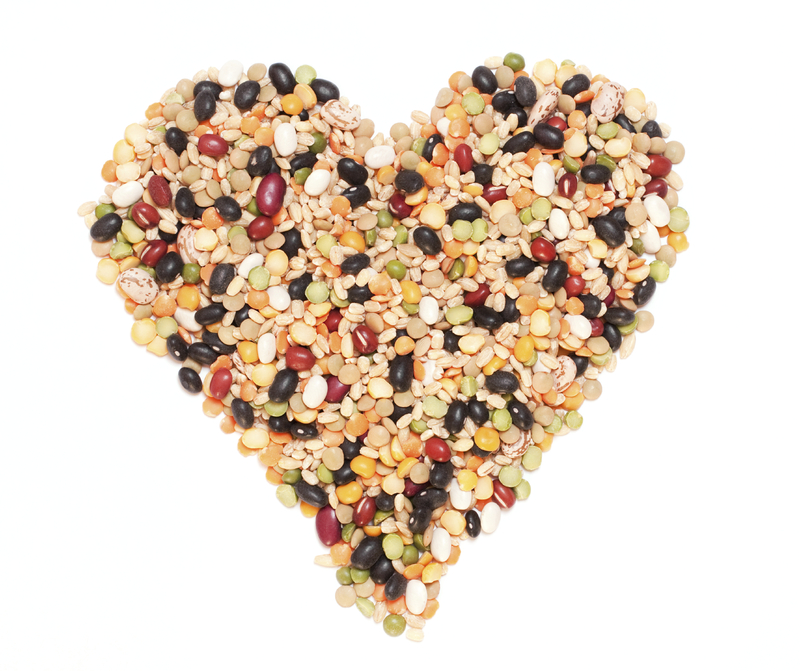 The knowledge to preserve food, like drying beans and peas, and to cook food like grains and rice, gives us a much larger amount of food to choose from. We can plan our food intake and store it for when there is less around. Cooking it is like a pre-digestion. We get more time to explore things compared with the other big apes. Preparing food like cooking (the fire) is a fantastic invention in that sense, and one of the reasons why the human race has grown so quickly and explored so much, whether you find that to be a success story or not. Our bellies can’t get much out of dry uncooked grains or rice, and you would probably break your teeth if you try to chew them. If we soak (better to sprout, see previous blogs) rice, or even cook it, it is easier for the body to get the particles out to digest even if we loose some enzymes. Meat is another example. We can’t digest fresh meat from an animal that was just killed. The fiber is too strong for us as we don’t have even nearly close to enough of the strong stomach acid that a tiger has or even the sharp teeth to break the fiber before getting it to the stomach. Therefore us humans have to hang the meat for a few days first, which is nothing but the beginning of rotting, where we let bacteria break it down for us, (humans are scavengers not carnivores). Then we have to cook it to kill of the rotting bacteria so it won’t decompose us too. But not all food is easier to digest when cooked, even if it gets softer. That’s why Raw can be limiting our food sources a lot. When we heat up any particle it will expand and the molecules will be looser and more volatile, and it can even become gas. Many get flatulence when eating beans. All digestion causes gases, that’s normal and it depends on your gut flora. Some substances become more bioavailable, like the smelly ones (sulfites). Cook the beans and they are more easily dissolved and thereby give us even more flatulence. So if you experience problems with gases when eating beans you can try to just soak, sprout, or lightly cook them. 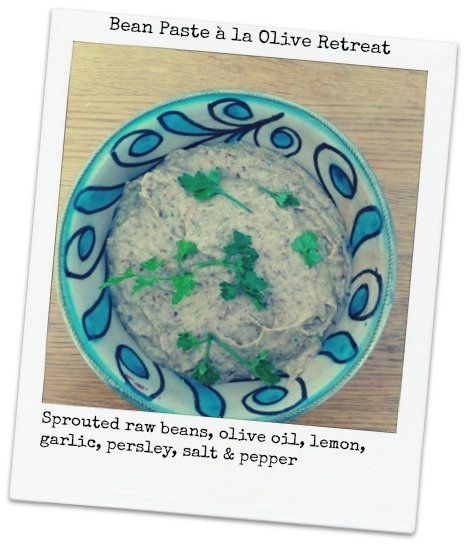 We like them just soaked and sprouted, and we love bean pastes. When soaked for a day you should keep them in the fridge as they become “alive” and would rot in room temperature, especially in summer. If they taste too bitter, you can lightly cook them like throwing them in a stir fry or a stew in the end, or just pour hot water over them. ‹ PreviousRaw Food Isn’t Necessarily “Natural” Either!